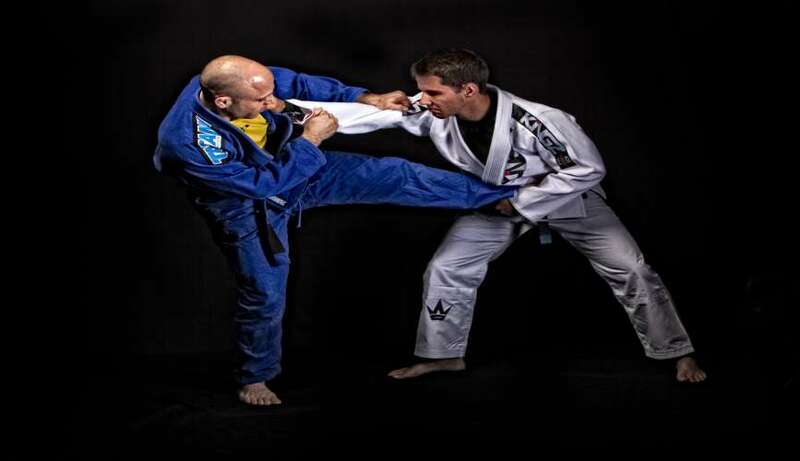 The classes are designed to prepare students for both self-defense, and sport Jiu-Jitsu while at the same time improving cardiovascular endurance, balance, and coordination. The fundamental program is designed for anyone, male or female, of any body type, or age (18 and over). The class quickly prepares students for the advanced class, and gives students a sturdy base of knowledge that they will put to practice throughout their jiu jitsu study. The drills are the secret to a good technique, and are equivalent to sparing for beginners, they are done with little resistance to reinforce proper technique. The Brazil-021 Fundamentals Program teaches these basic principles of effective fighting to individuals like you. 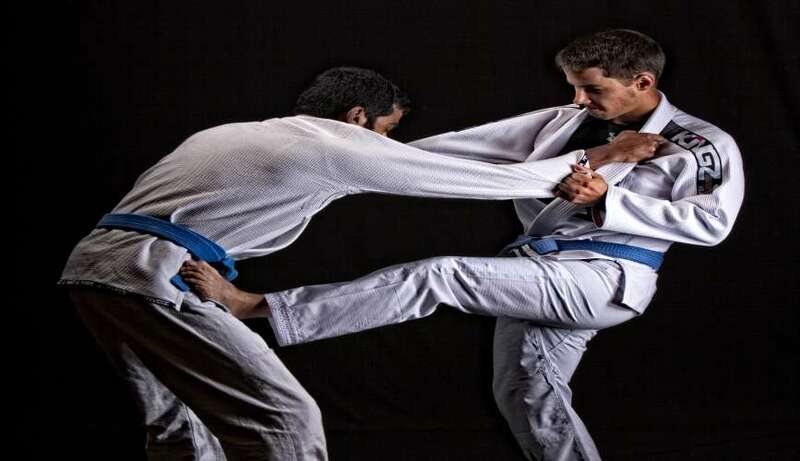 Its structure condenses an immense diversity of Brazilian Jiu-Jitsu into core fundamental moves combined intelligently and safely to optimize your learning. Brazil-021 Jiu-Jitsu offers classes for adults of all ages. We offer a proven curriculum that will engage and teach any student of any level of ability the fundamentals and principles of Brazilian Jiu-Jitsu. Whether you are looking for a fun new hobby, or get in shape, or even compete, Brazil-021 can offer world-class training tuned to your personal needs. For those who are interested, Brazil-021 Jiu-Jitsu offers a class for students who want to compete at tournaments. Brazil-021 is home to a strong competition team that regularly sees success on the local and international circuit. Anybody who is willing and dedicated can join the competition team.